In the past weeks, we’ve had amazing results from athletes who’ve done campaigns on MAKEACHAMP. 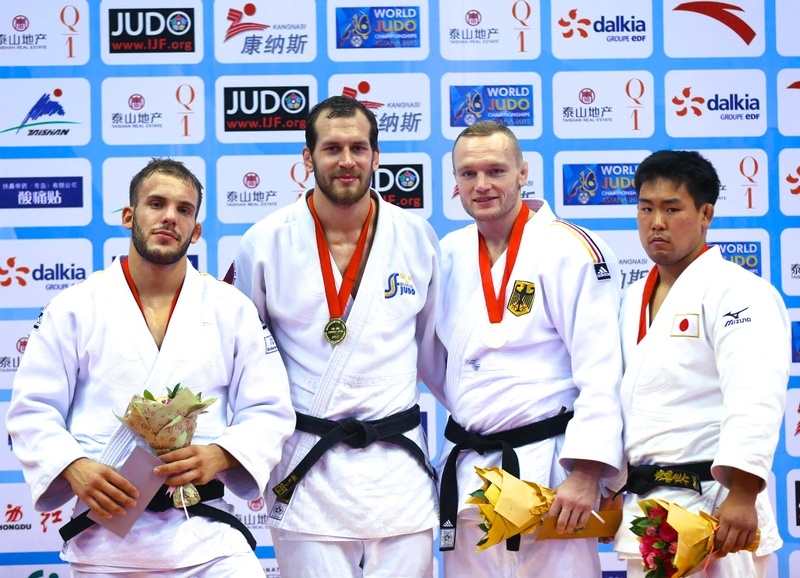 Martin Pacek was unstoppable and got gold at the Qingdao Judo Grand Prix in China. Martin appealed to the community just a month ago to go to Rio 2016 and we are excited to have him win gold. Your browser does not support frames. 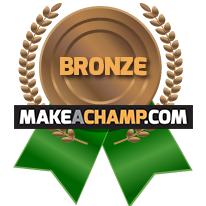 &amp;amp;amp;amp;amp;lt;a href="http://globalnews.ca/video/1004655/judo-champ" _cke_saved_href="http://globalnews.ca/video/1004655/judo-champ"&amp;amp;amp;amp;amp;gt;Click here to view the frameless video.&amp;amp;amp;amp;amp;lt;/a&amp;amp;amp;amp;amp;gt;. 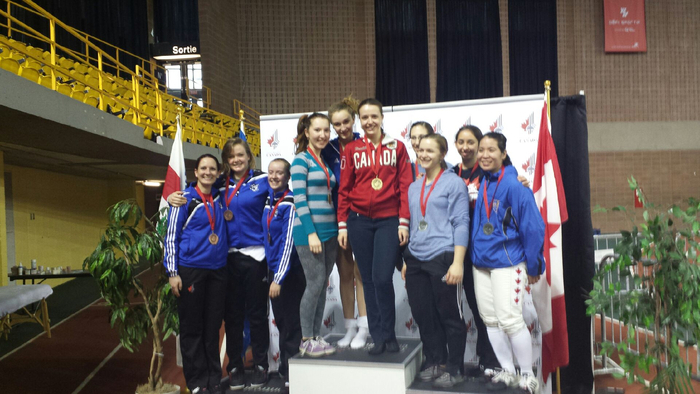 Meanwhile, Chantal Helwer was also on the podium with Marissa with bronze medal for team. 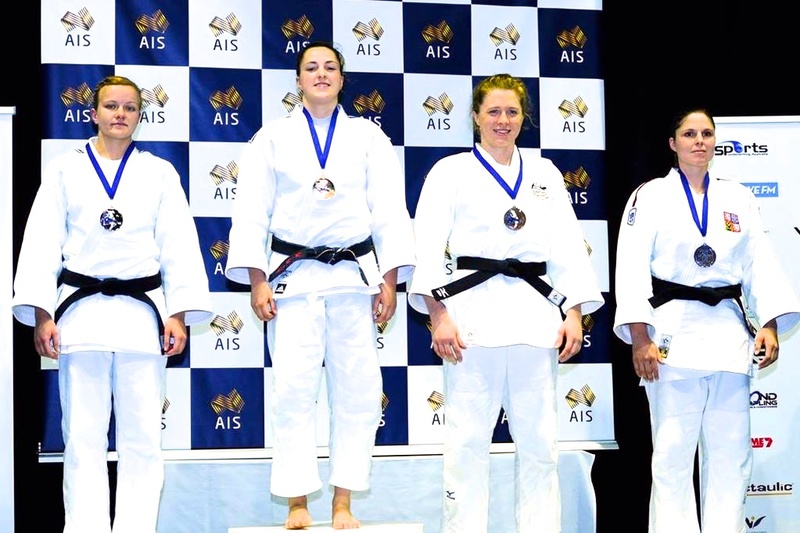 Alix Renaud-Roy, after her recent gold medal in Tampere, got gold again at the Oceania World Cup in Judo. Congrats Alix! Support her on her path to the World Championships! 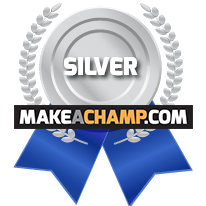 We are working hard to make champions everyday - more than 10,000 athletes have registered and on their way to medals and athletic records. Add your name, or invite your athlete friends!